Watch out for unmanned PWCs! We’re all in favor of women freestyle pilots and Chix With Trix is an all around motorsports enthusiast to boot. 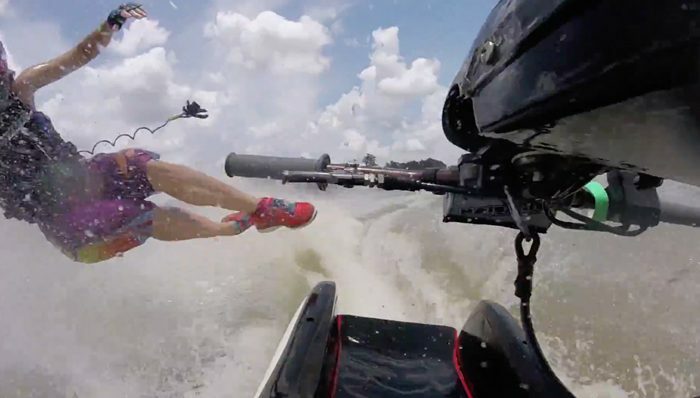 Check out this compilation of her “less than stellar” moments on a stand up PWC.